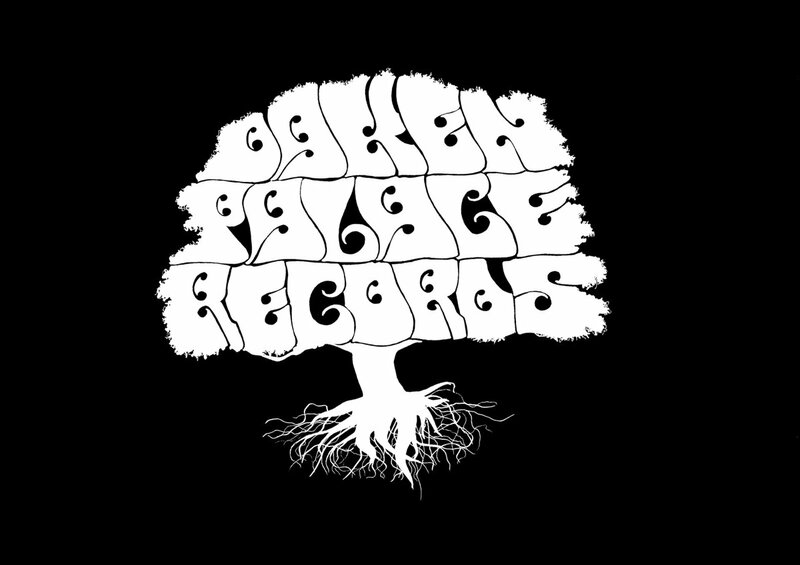 Co-editor for Sustain//Decay Owen Coggins is a trustee of Oaken Palace, a drone record label run as a registered UK charity raising money for conservation of endangered species. Each artist selects a species they dedicate their drone album to, and once costs are covered all money is donated to that animal. Latest release is a vast and wild monstrosity of noise drone from the legendary Merzbow, in honour of the critically endangered Kakapo, a flightless New Zealand parrot. After just three weeks, costs are covered so any money from purchases of the digital album or the limited edition green vinyl will go to the Kakapo Recovery Trust.